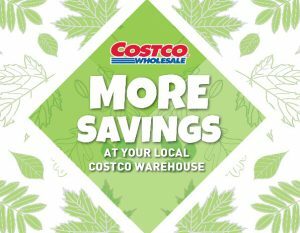 Find Costco S Edmonton Hours – 2616 91 St NW, Edmonton, AB, T6N 1N2 Warehouse. Get Costco S Edmonton Flyer, Black Friday Deals, Cyber Monday Deals, Boxing Day Sales, Christmas Day Hours, regular store hours, weekly flyer specials, reviews, coupons, opening times, and the latest promotions & warehouse savings. Phone: (780) 577-1201. View Costco 2616 91 St NW, Edmonton Flyer and Weekly Specials.